We love this quirky new animation by phdonline, with 20 great tips in order to become a Google genius. 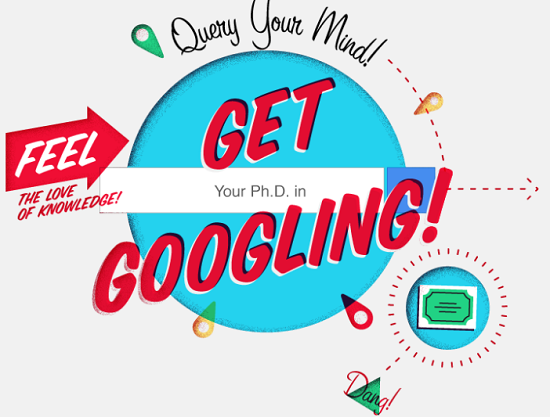 OK, so it won't get you awarded a PhD - but it will definitely speed up your searching ! 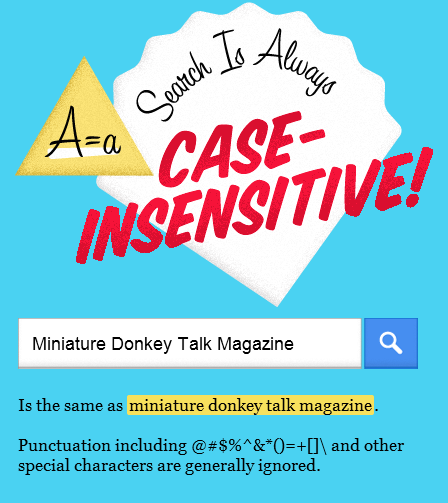 Searches are always case insensitive - use capital letters or not as you please ! 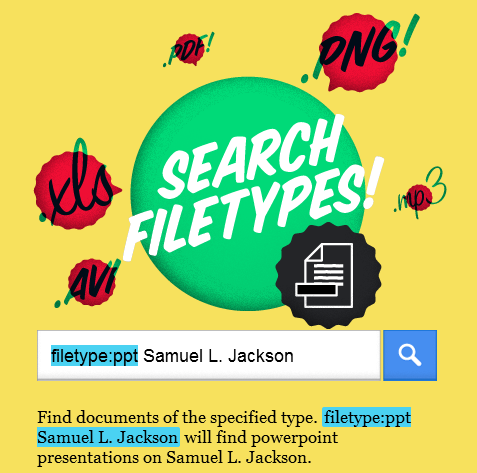 If you're looking for a specific file format, make sure you precise this. 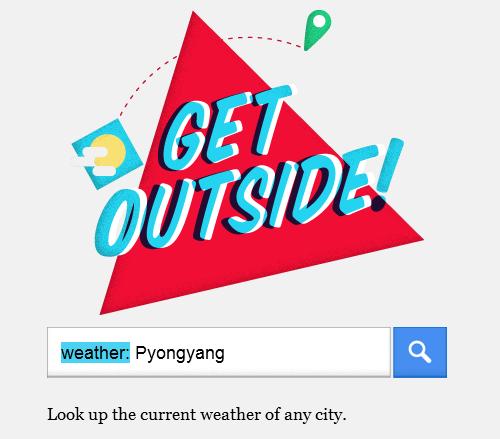 And the all-important one - how to find out the weather in an instant, anywhere in the world. Check out the full animation here. 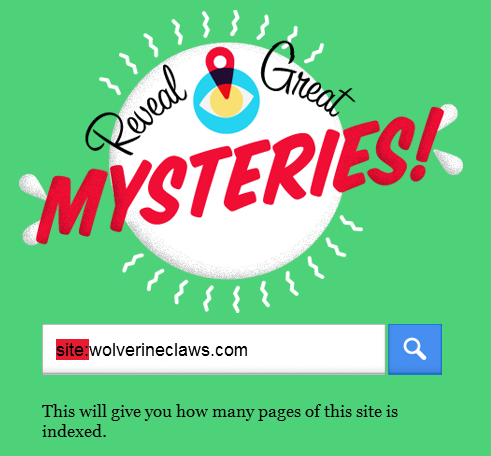 Great blog post - not many people know how to search in Google properly!